Taylor Marshall will ride Rockhampton youngster Mad Irish Tycoon when he makes his Brisbane debut. Leading Rockhampton trainer Tom Button is hoping the central Queensland form holds up when he brings unbeaten two-year-old Mad Irish Tycoon to Brisbane to race at Eagle Farm. Mad Irish Tycoon has won his only two starts at Townsville and Rockhampton which has earned him top weight of 58kg in Saturday’s QTIS Two-Year-Old Handicap (1000m). Rockhampton has a long history of producing top flight youngsters such as Ascot Bridge, Golf Field and Rash Action. The trend has held up in recent years with Rockhampton filly Better Reflection, trained by John Wigginton, winning the Listed Calaway Gal Stakes at Doomben on December 15 and another Rockhampton horse, the Graeme Green-trained Master Jamie, running an unlucky third at Doomben several weeks earlier. Button said he believed Mad Irish Tycoon would not be out of place in Brisbane. “They have to travel and do it. But he has been away once before and raced well when he went to Townsville,” Button said. 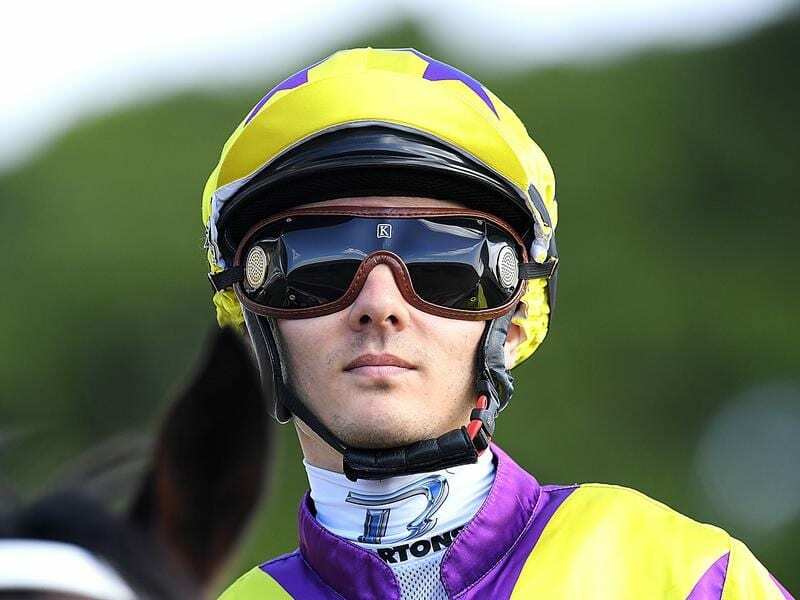 Button said on trial form in Rockhampton there wasn’t much between the top two-year-olds in the central Queensland city. “We still have to do it but I can take heart from the performances of John’s (Better Reflection) and Greenie’s (Master Jamie) horses in Brisbane,” he said. Taylor Marshall has been booked to ride Mad Irish Tycoon who cost $24,000 as a yearling at the Magic Millions Sale and is likely to continue campaigning in Brisbane if he races well. Another Rockhampton trainer Tony McMahon will bring Paradis Imperial (Open Handicap, 1200m) and Mamselle Corday (Open Handicap,1600m) to Eagle Farm. Paradis Imperial won at Eagle Farm as a two-year-old while Mamselle Corday beat a quality field in last year’s Rockhampton Cup. Les Tilley will ride both and McMahon expects them to race well.